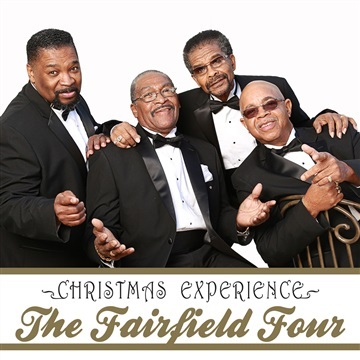 The Fairfield Four are a legitimate national treasure with a history that goes back nearly 100 years when the original members began singing at The Fairfield Baptist Church in Nashville. Over the years the group has received numerous honors including two Grammy awards, a National Heritage Award and were inducted into the Gospel Music Hall of Fame. They are best known for their appearance in the Coen brothers movie, "O Brother Where Art Thou," and the corresponding soundtrack.